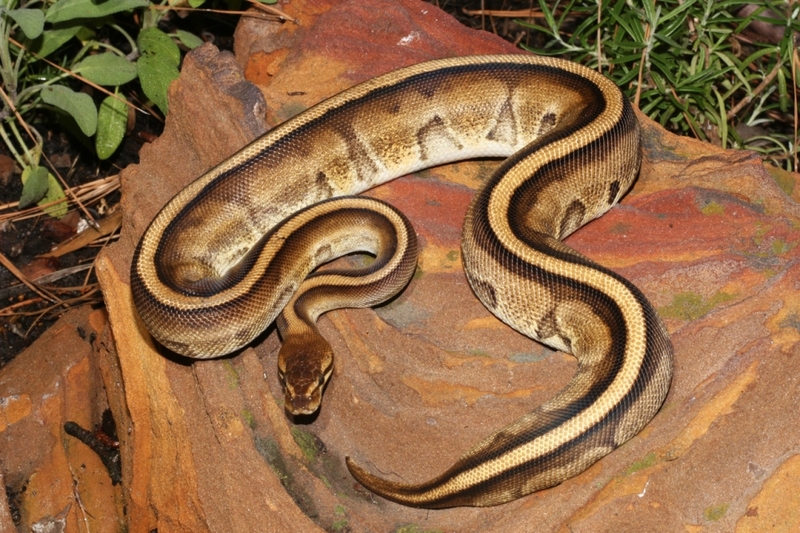 We proudly own and work with a phenomenal group of Ultramel Ball Pythons. 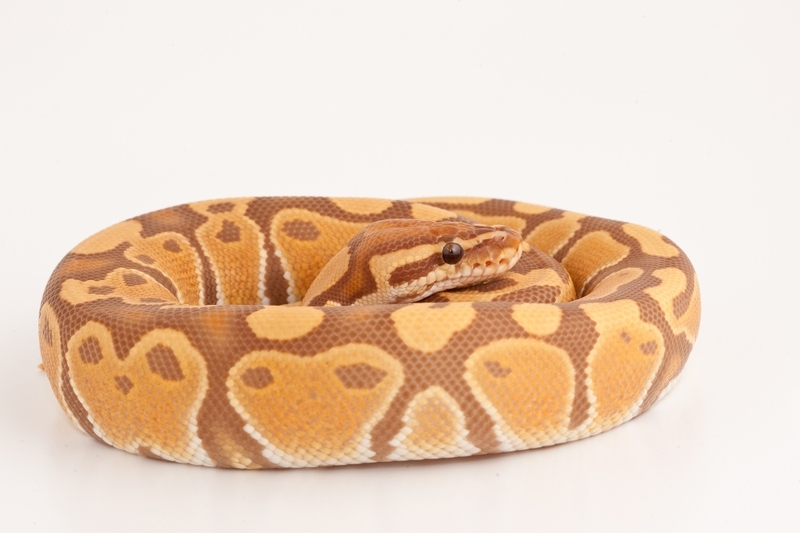 Our founding stock, a pair of 2006 babies initially dubbed as “African Caramel Albinos”, is considered to be the first pair of Ultramels to be imported into the U.S from Africa. 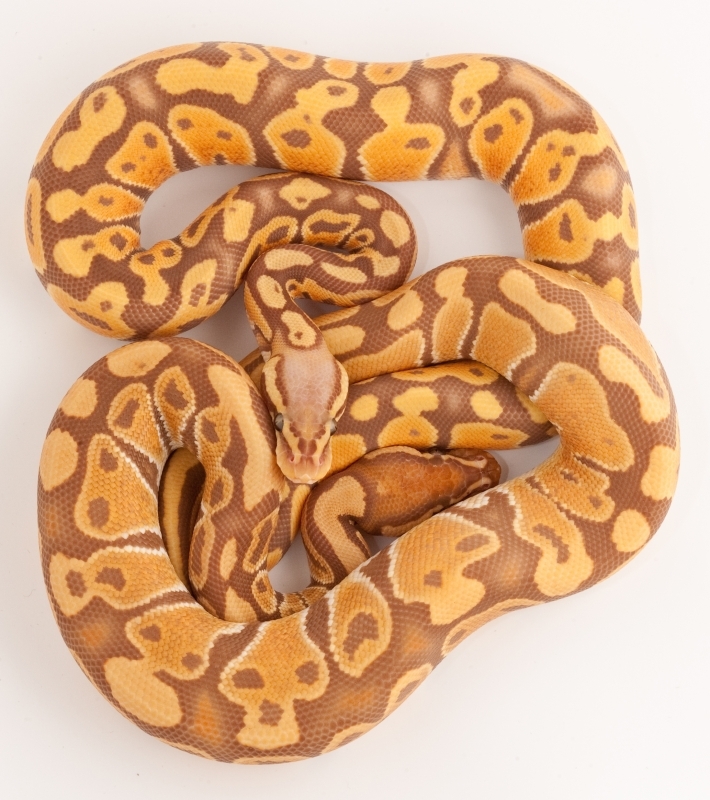 Our Ultramels have proven to be a strong and intensely beautiful line of animals and produce perfect babies year after year. 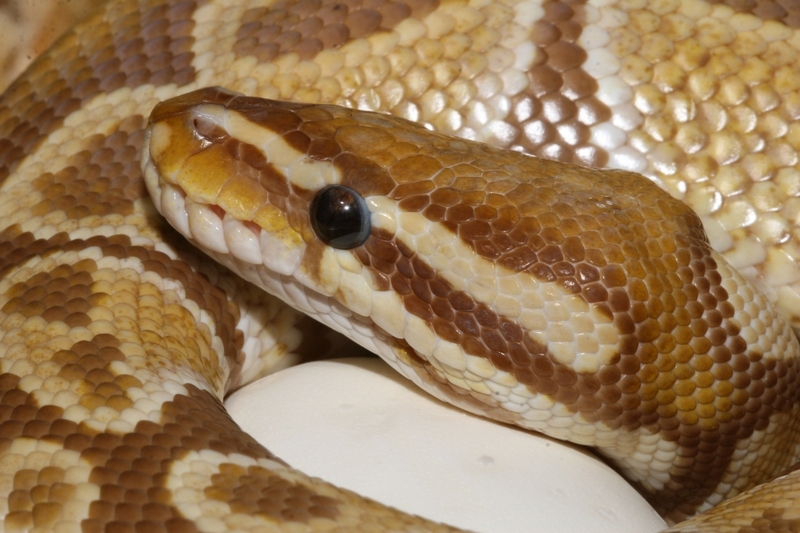 We are actively working with crossing our Ultramel gene into other recessive and co-dominant morphs. 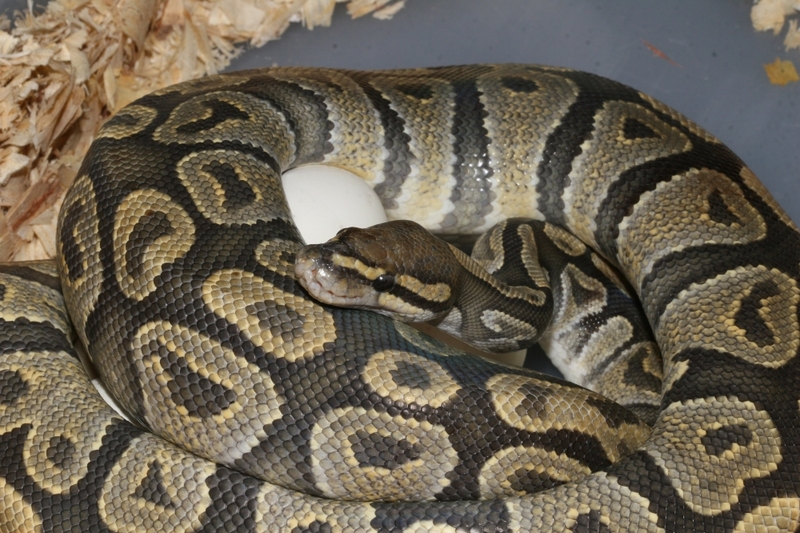 We produced our first Pastel Ultramel on September 10, 2012. 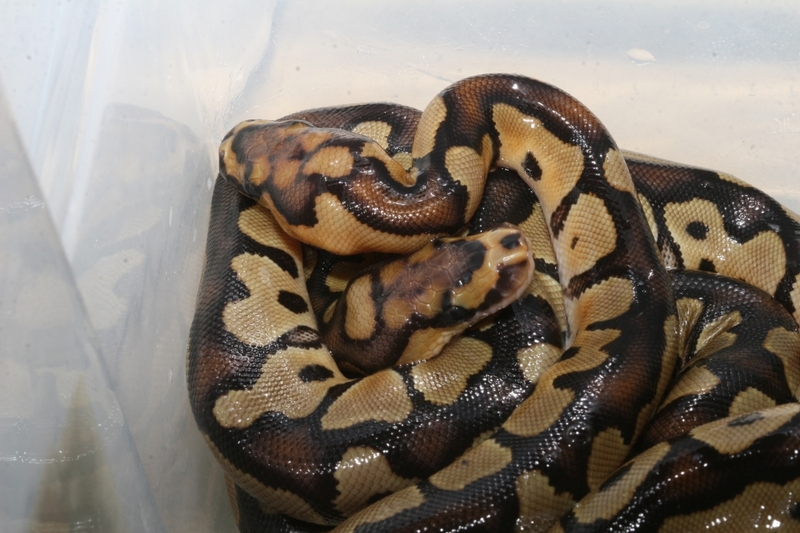 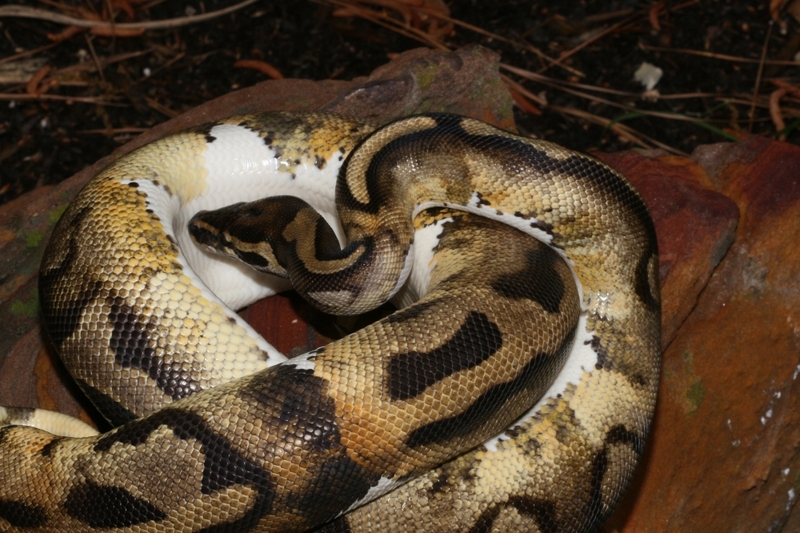 This gene combination was derived from breeding our Ultramel male to an SRR Graziani Pastel Het Ultramel female. 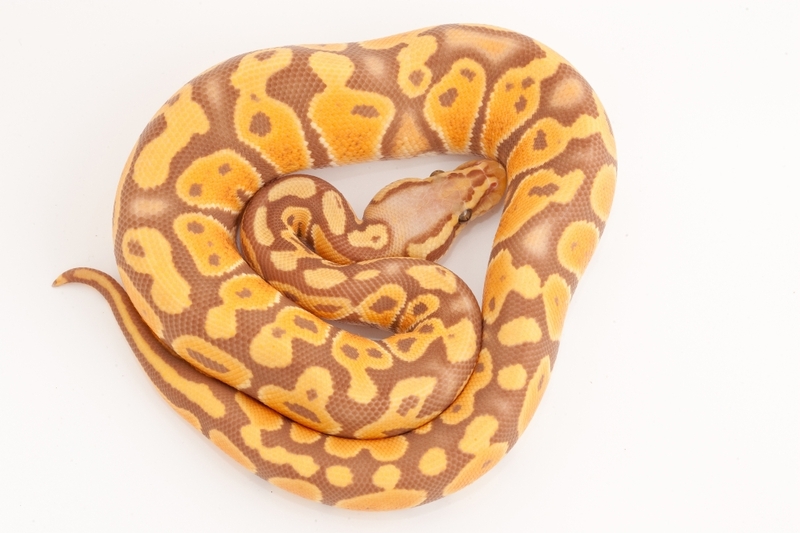 This fine animal has great potential as a future breeder in our shop. 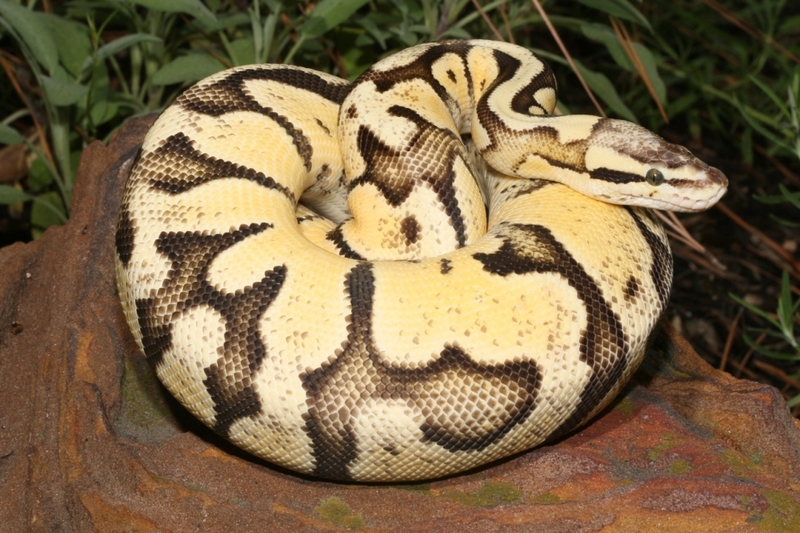 The main ingredient for making the Pastel Ultramel. 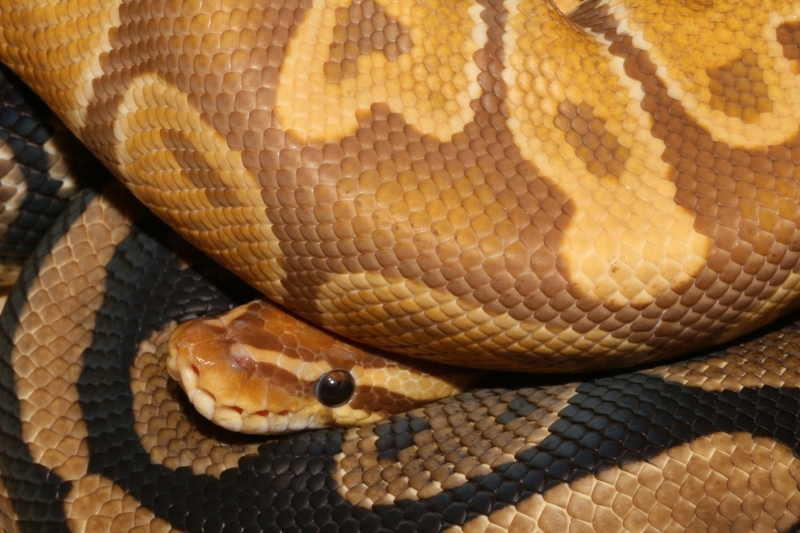 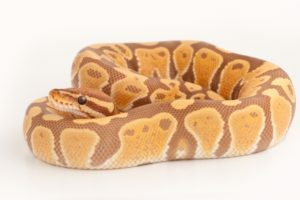 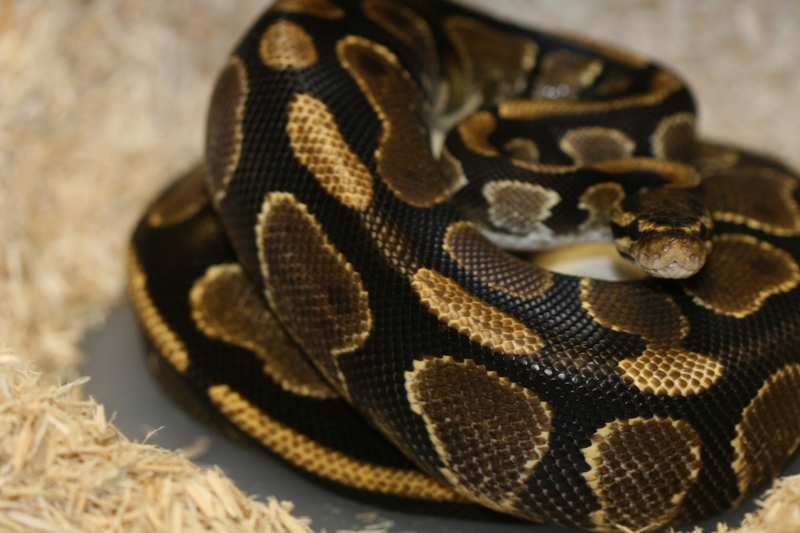 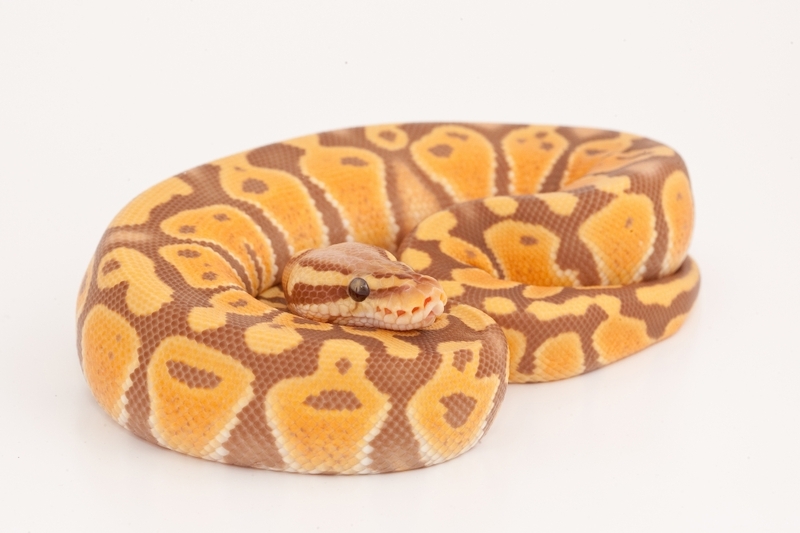 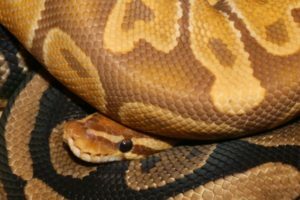 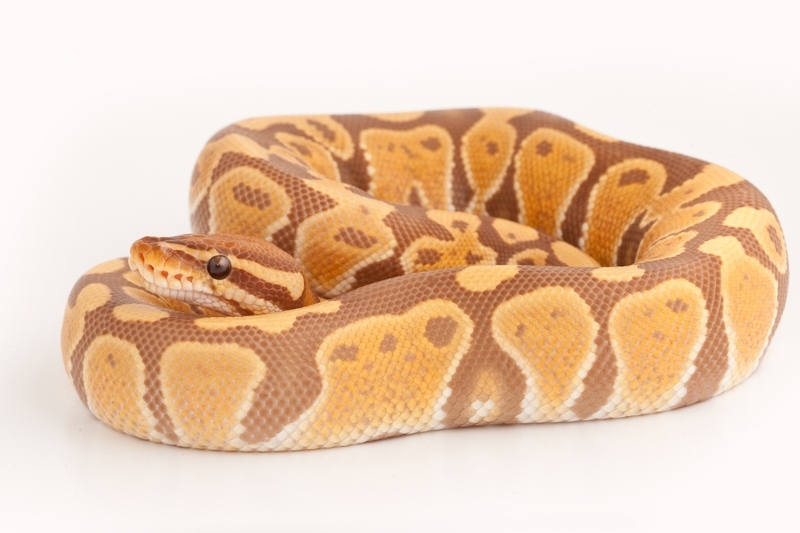 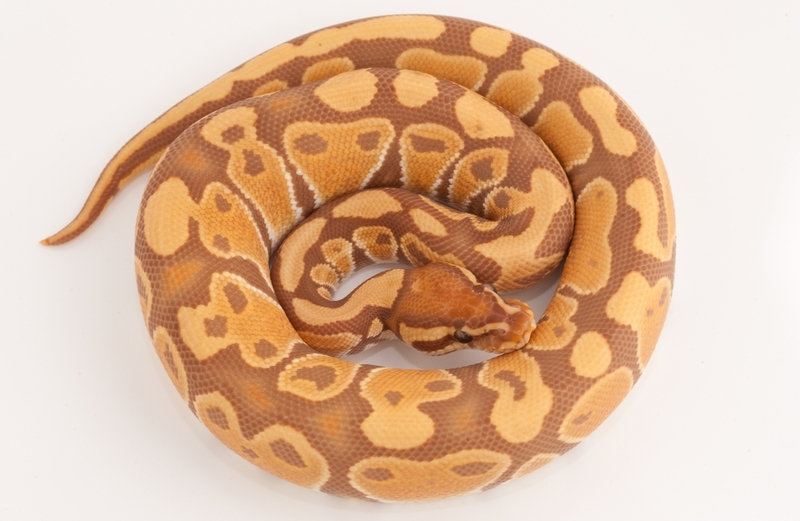 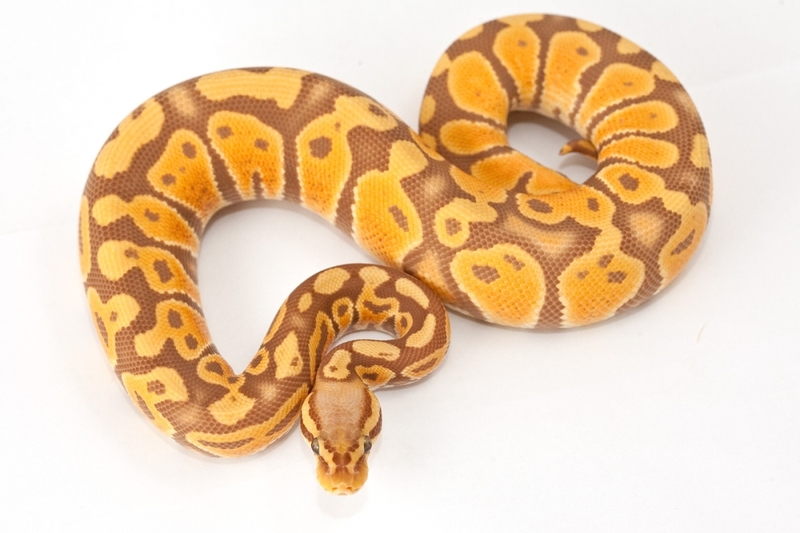 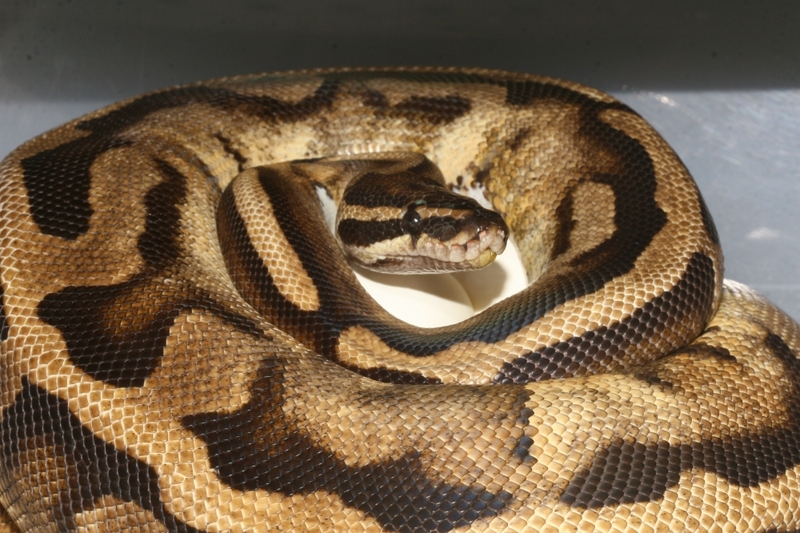 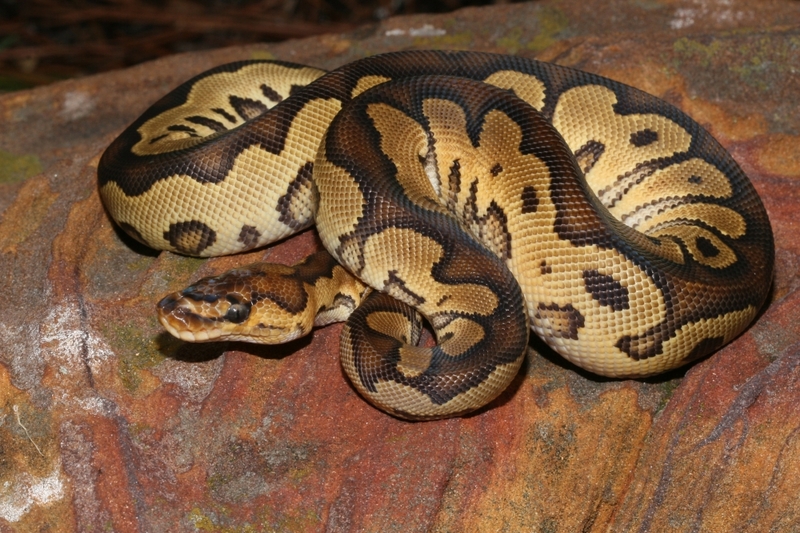 One of our favorite Ball Python morphs is the Clown. 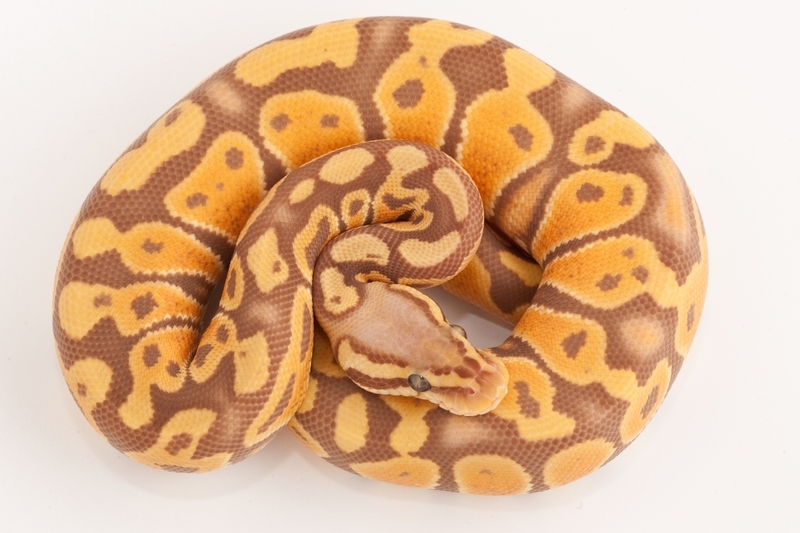 As a pattern morph, we think it’s one of the most distinctive, and place a high value on potential crosses into this line. 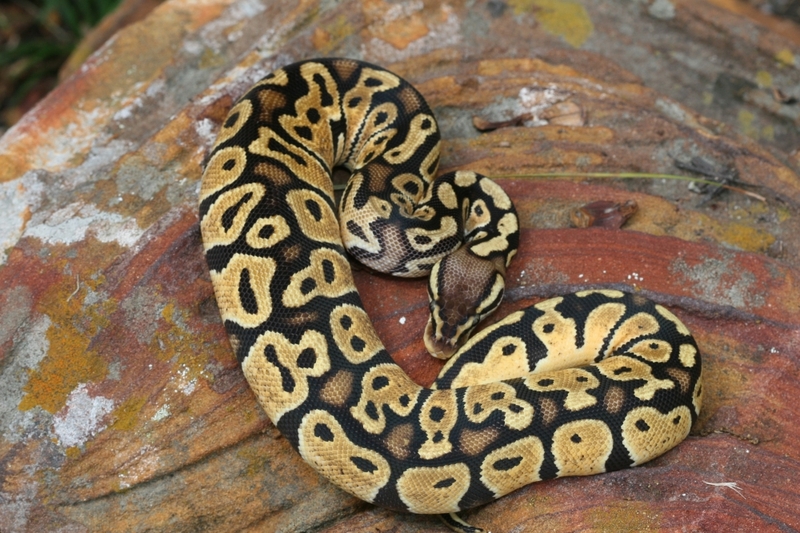 Our colony consists of VPI stock. 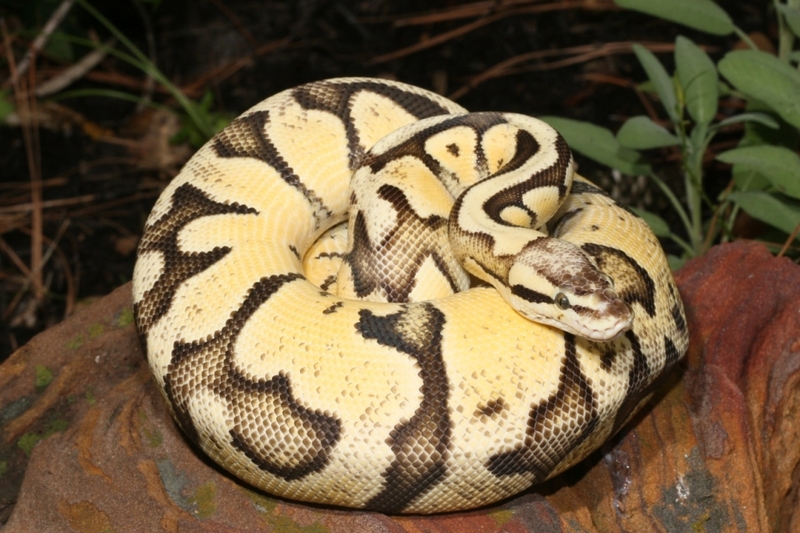 One of the most dramatic, naturally occurring, color and pattern morphs is the Piebald morph. 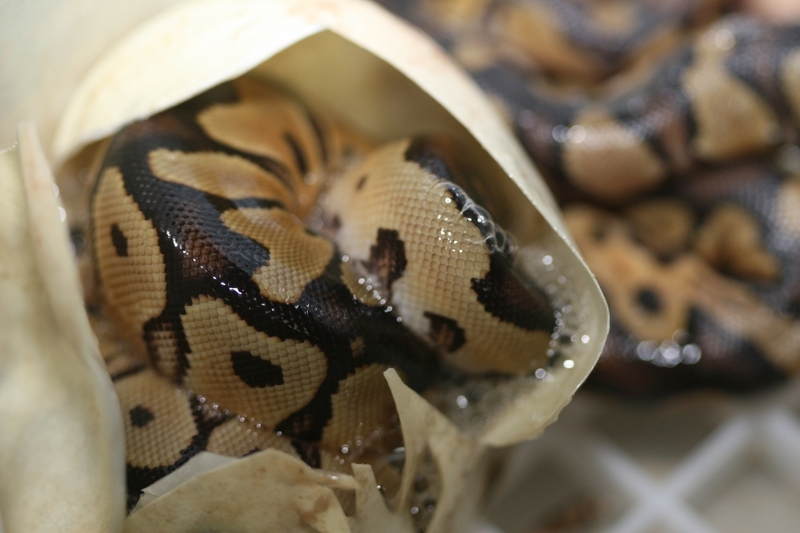 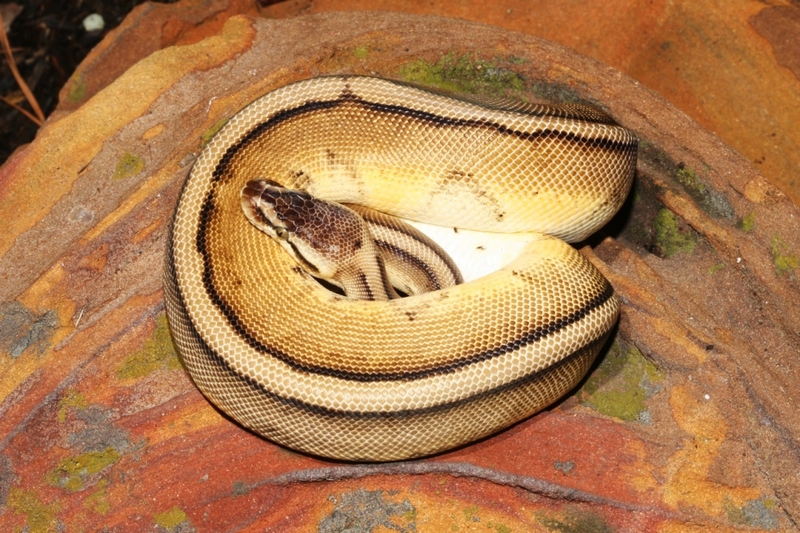 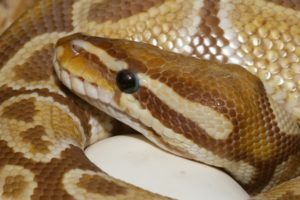 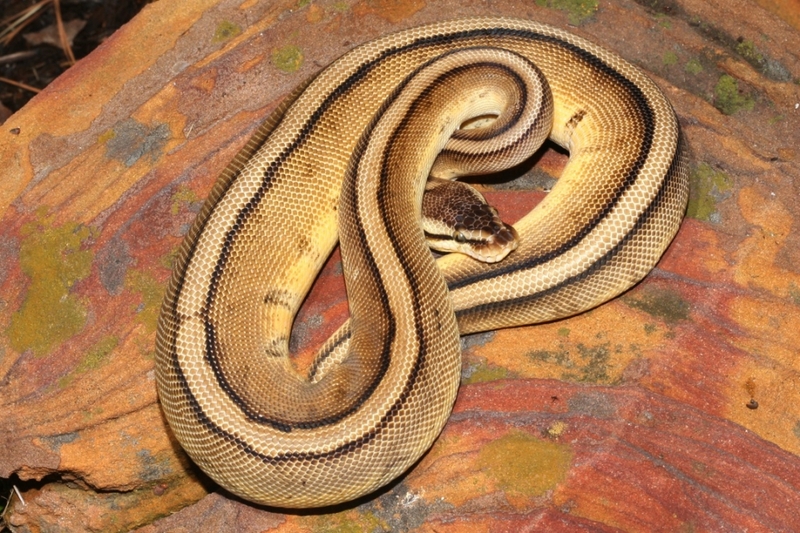 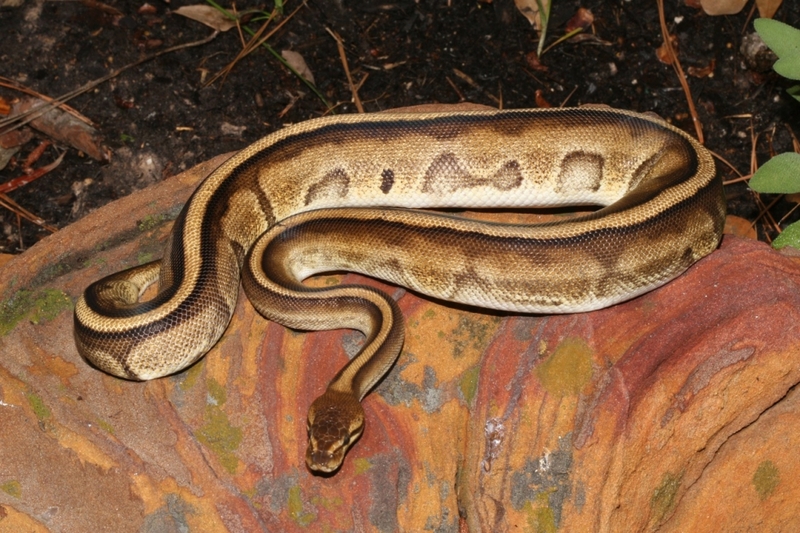 Every Piebald Ball Python has its own unique signature, showing a pattern of smooth, randomly distributed milky white polygons that appear to be “airbrushed” on to their natural pattern and coloration.